/ Royal Canin vs Blue Buffalo – Which is Better? Are They Good for Seniors? Can German Shepherds eat Royal Canin or Blue Buffalo? How do you choose food for your dog? Do you check ingredients or grab the first attractive bag? Are you one of those people who can’t say no to cute packaging? Perhaps you like to stick to tried and reliable brands? The many brands on the market don’t make it easy either since there’s always something new in the offer. 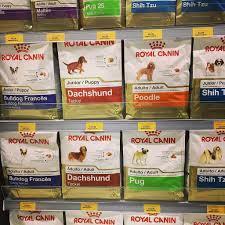 Still, if you like to play it safe and go for trusted brands, you’ve probably heard of Royal Canin and Blue Buffalo. They have been on the market for ages and are among the best-selling pet food ever since. Though it’s hard to tell which one is better, the two brands stand shoulder to shoulder offering a wide range of dry and wet food as well as treats. Let’s compare the two (royal canin vs blue buffalo) to see what exactly they deliver in terms of quality, nutritional value, product safety, and other essential factors. Royal Canin is considered a leader when it comes to innovation and sales. So far, they’ve carefully analyzed the needs of pets of all ages and breeds. In simple words, they do their math. This is the brand that goes over and beyond to learn how organs work and how different dogs burn food. By doing that, they are able to make the perfect diet for all breeds. Precisely, they don’t just offer dog food, but food for a Chihuahua, Sheppard, Great Dane, and all other breeds. 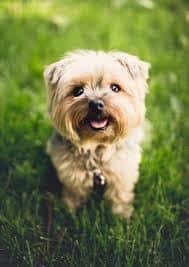 All dogs are treated as separate animals that require different levels of minerals, protein, and calories. What stands out is that they were the first brand to offer special food for puppies of large breeds. All ingredients are substantial and come from known sources. Everything is also tested and has to meet certain standards before it’s processed into food. They take safety quite seriously; you can trust them on that one. To explain this brand, we’ll have to go a bit into the past. Everything started when their family dog started experiencing health problems. 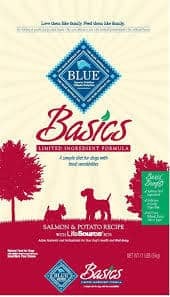 Blue’s owners decide it would be best if they’d handle this in a natural way, feeding the dog with natural and quality food. Unfortunately, the market at the time has nothing like that to offer. The only thing left for them was to make their own food. The result of this care and dedication was Blue’s prolonged life. He continued to live another ten years. So the brand continued to do what they did so well. 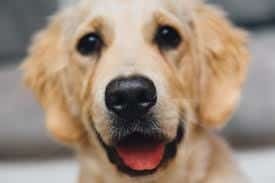 In fact, they claim the key is in treating your dog as a member of your family, which also means to feed it as such. The brand separates their food by dog’s specialties such as Freedom, Wilderness, Life Protection Formula, Basics and Natural Veterinary Diet. These two companies have different ways of achieving your dog’s health and proper nourishment. Royal Canin is all for science in creating their food while Blue Buffalo takes a bit more natural approach. They achieve the same thing, though some people prefer one over the other. Make sure to get to know their ways well before you make up your mind. Both brands offer dry and wet food as well as treats. 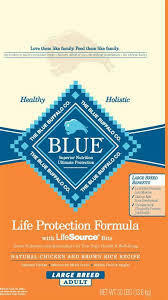 Blue Buffalo uses all natural ingredients as they say though there are also some traces of specific controversial components. Fruit and veggies that are rich in vitamins and antioxidants, as well as natural minerals, go into making this food. They don’t make just-meat meals or use soy and grains as fillers. Their recopies have no artificial flavorings, colorings, or preservatives. Blue Buffalo also offers gluten-free diets. Royal Canin also uses some ingredients that many consider controversial though we’ll discuss this in more detail below. They focus a lot on the finished product and are experts in telling you what the product delivers. They do use lots of meats and wheat but in quantities that aren’t dangerous. Make no mistake, their food is just as nutritious, but they achieve that in a different way. Still, they are impeccable when it comes to quality control and food safety. Everything goes through a series of quality control tests to ensure it’s no less than perfect. Protein is equally as important in your pet’s diet as it is in yours. Without protein, dogs develop different all kinds of severe health issues. However, just like in the case of humans, it must come in limits and from different ingredients. From the two, Blue Buffalo offers more protein and by 2.20%. When it comes to wet dog foods, they offer more protein once again. Though the difference appears to be small, it’s still notable so take it with caution. 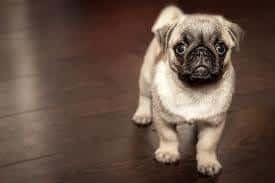 This is that much more important for dogs that have already developed certain health problems such as obesity or kidney disease. 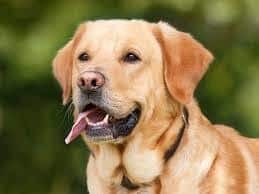 If your dog has to have a special diet such as consuming low protein, then make sure to read the percentage of protein on the back of each bag. Fats are another crucial component in their diets. 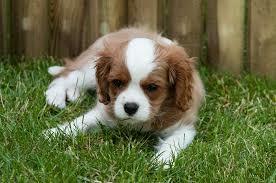 Fats are vital for puppies as they not only provide energy but help normal development and function of their bodies. 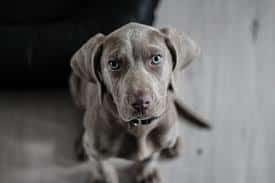 This is the component that helps dogs produce prostaglandins that reduces inflammation and other serious complications. In most cases, both brands offer the same amount of fats in their food. However, when it comes to wet dog foods, Blue Buffalo once again offers about 9.36% more fats. This might not appear like an enormous difference, but again, it all depends on the specific diet that’s best for your pup. So, it’s best if you consult your vet to figure out just how much fats should your canine have every day. Fiber isn’t so much an essential nutrient but is there in almost all foods. The lack of fiber doesn’t mean less energy, but adding it will improve your pup’s colon health and weight management. This component also helps will constipation, diarrhea, and diabetes mellitus. Between these two brands, the difference in fiber isn’t at all big, and in fact, it’s the smallest difference between ingredients. Blue Buffalo offers about 5% of fiber while Royal Canin has about 3.2%. For wet food, Royal Canin is the one that takes the victory here as they offer 2.66% more of the component. These fatty acids are crucial for cell membrane structure and cell function. They are needed for healthy growth, reproduction, coat and skin health as well as immune function. Still, don’t forget that this is a type of fat and as such can contribute to your dog’s calorie intake. Ingredients that have these fatty acids are corn, sunflower, canola, soybean and safflower oils. Chicken and other animal fats also contain Omega-6. Blue Buffalo contains 2.4% while Royal Canin has only 0.48% of this fatty acid. These are the ingredients that have no nutritional value and are harmful to your dog. Though they won’t necessarily kill your pet, they can cause certain health complications in the long run. Both brands use pea protein, tomato pomace, dried tomato pomace, and powdered cellulose. The list of controversial ingredients used by Royal Canin is rather long. Among others, they use corn, cornflower, been plasma, corn gluten meal, chicken by-product meal, soybean protein isolate, wheat, pork by-product, pork plasma, aggregate. The list goes on to count about another 12 ingredients considered to be controversial. That’s not all as some believe that certain ingredients adverse health issues and are harmful. They use such an ingredient called Menadione Sodium Bisulfite Complex. 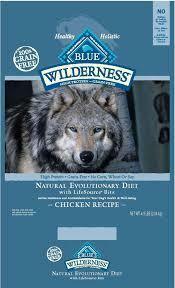 Blue Buffalo also has some in their food, though the list is significantly shorter. They use caramel color, garlic, caramel, canola oil, and pea protein concentrates. All of these have different effects on your dog. 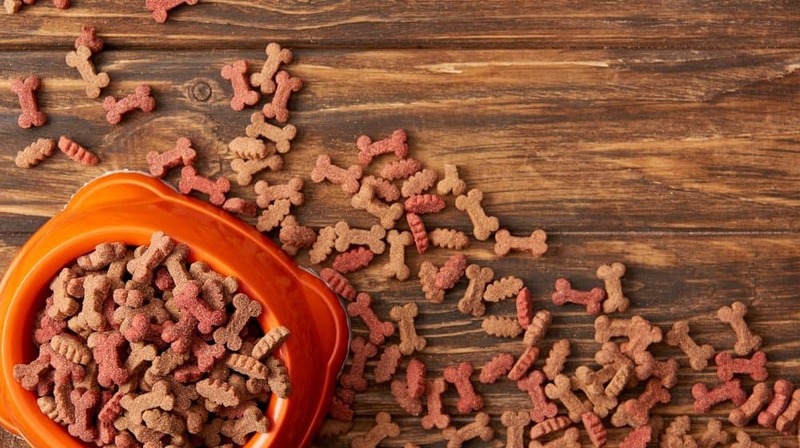 Although small doses aren’t as bad, continually feeding this to your pup may have significant consequences. Both brands have been recalled several times in the past. Both brands were quick and professional to recall their products from all over the world. They have been recalled as many as nine times from November 25th, 2015 until March 17th, 2017. Recalling happened two times for Melamine in 2007. Another seven times the reasons were salmonella, the presence of propylene glycol, the presence of aluminum, mold, elevated beef thyroid hormone, toxic level of vitamin D and foil seal packaging problem. On March 17th, 2018 the brand voluntarily recalled some of their canned food for potentially elevated levels of beef thyroid hormones. This is naturally occurring, and small levels can hardly be dangerous. However, high levels of the hormone may cause frequent urination, increased thirst, weight loss, restlessness, and increased heart rate. They have been recalled two times for melamine; once on April 19th and another time on May 11th in 2007. On February 2nd the year before, they have been recalled for an excess level of vitamin D3. You can see how seriously they take quality control since there have been no recalls since 2007. Their safety standards are quite rigorous, so these things don’t happen as often. Still, we’re talking about a huge company that mass produces their product, so they go through great lengths to maintain safety and quality. Regardless of the food you choose, you’d have to follow the suggested feeding guide to benefit from it entirely. Both brands offer a detailed chart on the back of their packaging. If you struggle to understand, the proposed feeding guide feel free to contact the brand in question. 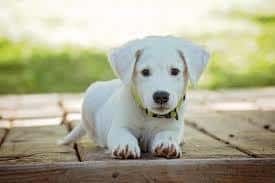 They classify dogs by age, breed type, special needs or stage of life. For this reason, almost every bag of their food has a different feeding guide that applies. Most charts have cups per day recommended for a certain weight of the pet. 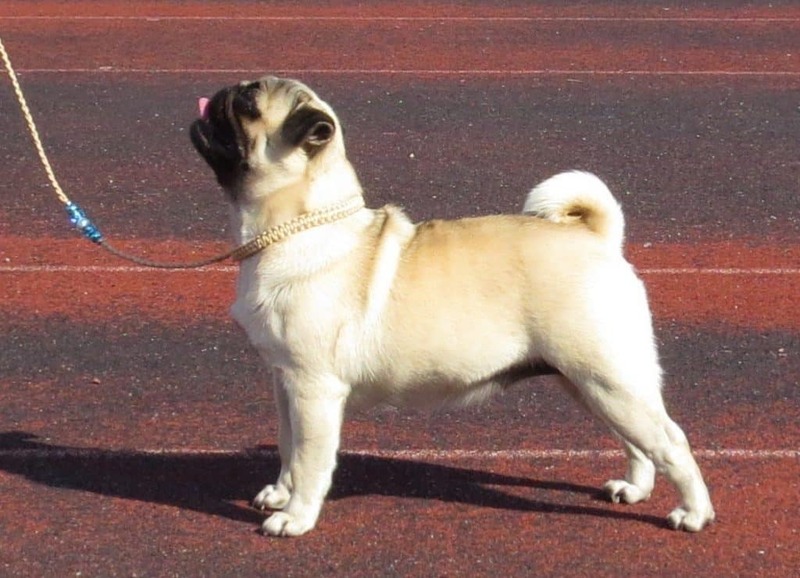 However, this might vary depending on the breed. Make sure to follow the guide regardless of the food you purchase. 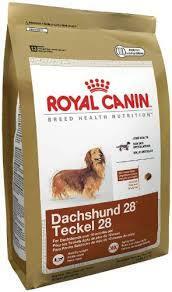 Pay special attention if your dog is on a special diet that is a mixture of two types of Royal Canin. If you’re unsure about how much your pup should intake per day contact your vet or the brand itself. This brand offers charts that work the same way. There’s the weight of your pet, and the daily recommended serving. However, they don’t classify dogs by breeds as Royal Canin does. This means you won’t find food for this or that breed, but for active or life protection hounds. 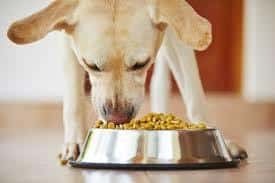 This is because they believe that the way a dog eats has very little to do with the breed but more to do with its way of life and level of activity. Recommended doses do vary especially when it comes to wet food. If you decide to treat your pup with a new type of food, make sure to check how to dose it. 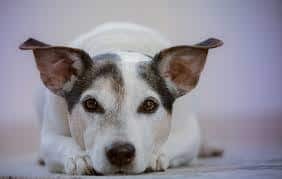 We all know that senior dogs need a special diet that has all the right nutrients to help them live a longer and healthier life. Luckily, both brands offer dry and wet food for seniors. They include ingredients such as omega-3 fatty acids, vitamins E and C as well as lutein and beta carotenes. It’s only important that you choose the packaging which states the food is for mature and senior pets. German Shepherds are big and strong dogs that need a special diet. For strength as well as shiny and healthy fur, these need quality ingredients with as little of those controversial ones we mentioned above. Blue Buffalo is probably a better choice if you have a German Shepherd. 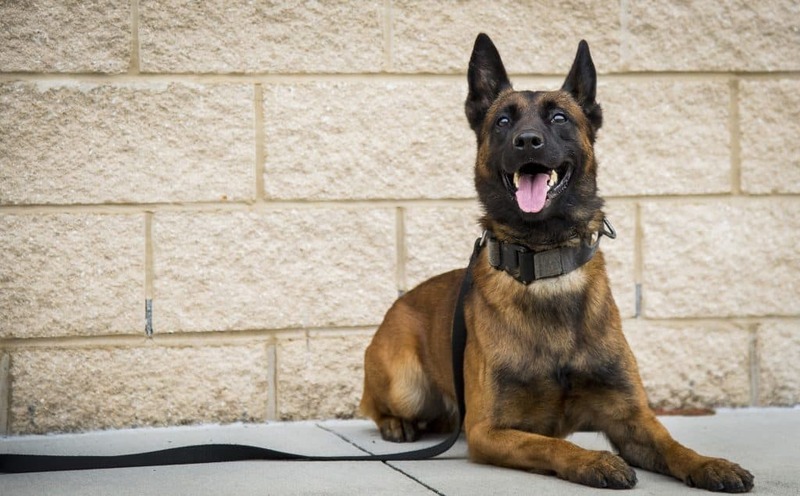 You can look for more options by reading our top food choices for German Shepherds. Both brands are available all over the world in pet shops, veterinary hospitals, as well as in different stores and chain markets. You can find them in your local Petsmart and Wal-Mart stores, too. Also, they both have handy search tools on their websites that help you find the nearest store that has their products. This includes retail stores, pet shops, veterinary stations as well as online stores. We hope enjoyed reading our royal canin vs blue buffalo comparison guide. I highly recommend that you also visit your local vet to see what might be best for your dog. For us, we had to go through several experiments to see which one was better for our terriers. Surprisingly, one preferred the Blue Buffalo over the Royal canin, vice versa. Every dog is different.